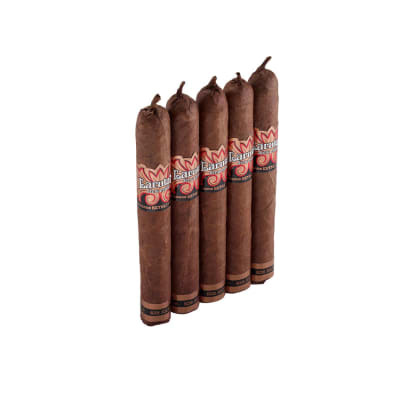 Acid Cold Infusion Tea cigars are rolled to a Lonsdale size with a mild, aromatic Connecticut shade wrapper. 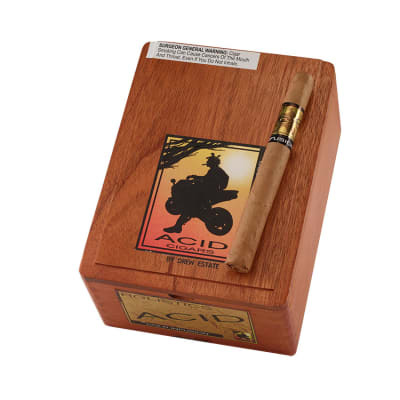 One of the most popular cigars among new Acid smokers for their smoothness, Cold Infusion Tea is rich in herbal essences, with notes of peach cobbler, and the aroma of fresh cut pine. 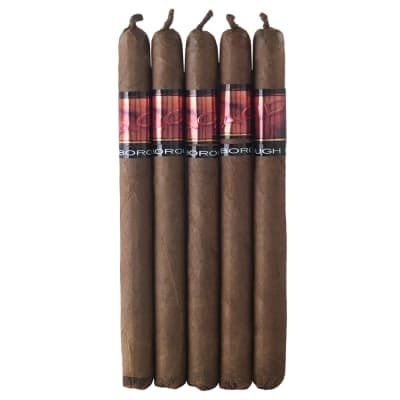 Acid Cold Infusion Tea cigars are rolled to a Lonsdale size with a mild, aromatic Connecticut shade wrapper. 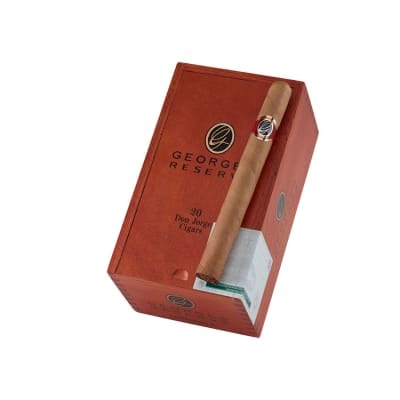 One of the most popular cigars among new Acid smokers for their smoothness, these cigars are rich in herbal essences with notes of peach cobbler and the aroma of fresh cut pine. Try 5 now! Really enjoyed these cigars. Will definitely purchase again. Great taste. Slow burning. Beautiful aroma. 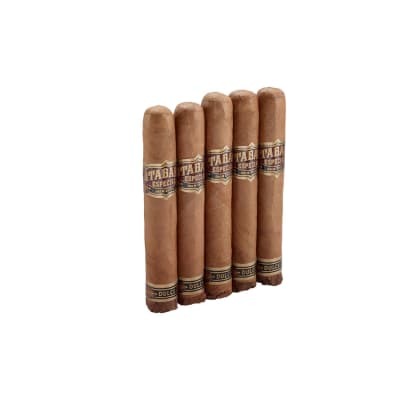 I highly recommend this cigar. Not too sweet and fresh mild taste. It s size is also not overwhelmingly huge like most Acids. I am referring to the ring size 44, the length is generous at 6 3/4 . All Acids are good but this is my favorite.